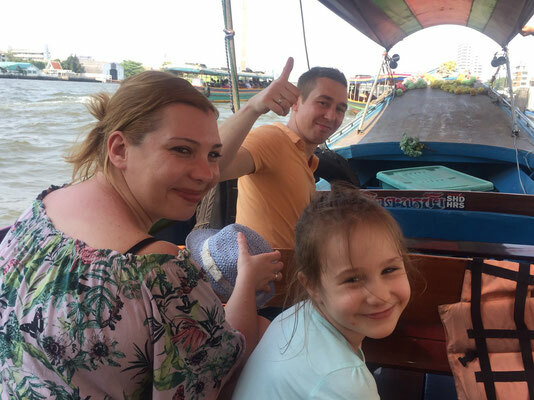 Testimonials for our round trips - How our customers rate their holidays with our specialists: The reviews were of course taken 1: 1 - Nothing was decorated, criticism was not removed and all bookings were real! 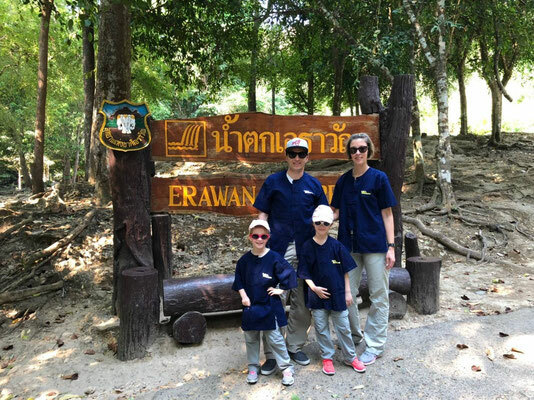 I wanted to contact you shortly after completing our interesting trip to Thailand. It was really a nice experience and the overall organization and support provided by our tour guides was good. Many thanks to you and thanks to Nutty's Adventures. We arrived back home yesterday. Feedback on our round trip "Thailand Adventure Package"
Below is our summary of our vacation. • Super varied compilation of the tour and very flexible adaptation to our additional wishes. • The fact that Nutty's solves queries on a weekend at short notice and answers, speaks for you. • All guides and drivers were great! The trekking in the north was, however, the "grand highlight! • The package and the planning service were worth their price. • Do we recommend you or will we book again? - Yes Yes Yes! I wanted to thank you very much for the great organization. No wish was left unfulfilled and we got to know the country, the people and the culture very well. 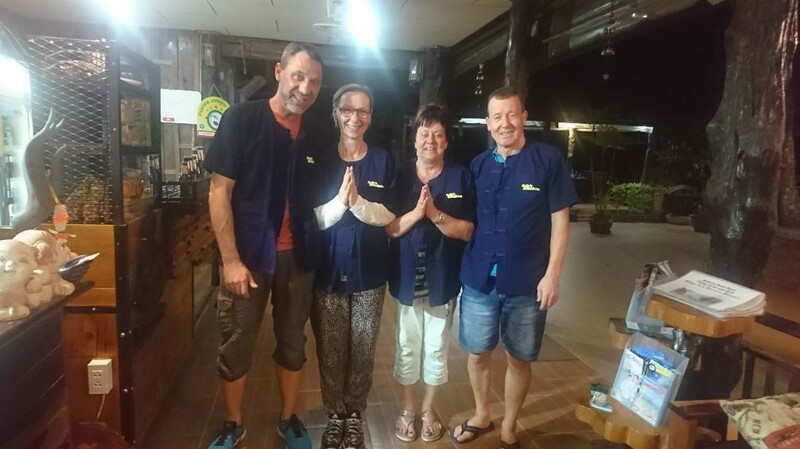 Thank you very much for organizing our first Thailand trip, it was really nice and enjoyed the impressions in the country and will always remember this great trip. We really liked it and will gladly recommend you to our friends. Thank you again that you were reachable when we had some personal problems, that was a great service!